Bathwick St Mary Primary School – Cricket Success! Our Year 5 Cricket Team achieved first place in the BANES Kwik Cricket tournament on 7th June. They progressed to the County Finals on Tuesday 17th July where they achieved an impressive 2nd place overall. A fantastic result – well done! Our Year 5/6 Girls Cricket Team recently played at Keynsham Cricket ground. The team were a real credit to themselves and achieved very well. Tom Baker was very impressed with their resilience and determination. Well done to you all! 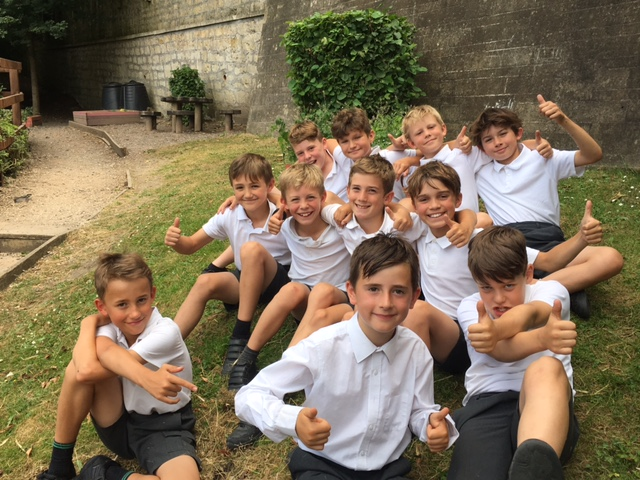 The Year 6 team played recently at the Sulis Club and came in a very impressive 2nd place, just four runs behind the winners! We are very grateful to Tom who coached the children and helped them to do so well. Well done to all of the teams!